Hello all fanboys and fangirls! It looks to be that time of year again where the future of gaming is revealed. Yes, it is none other than the week of the Electronic Entertainment Expo (E3). I'm just going to share with you a little preview of sorts highlighting the games that are set to be showcased as well as some potential surprises. Let's start off with Day 0, which takes place on June 9th. While technically a day before E3 officially begins, this is when a number of major game companies hold their official press conferences. 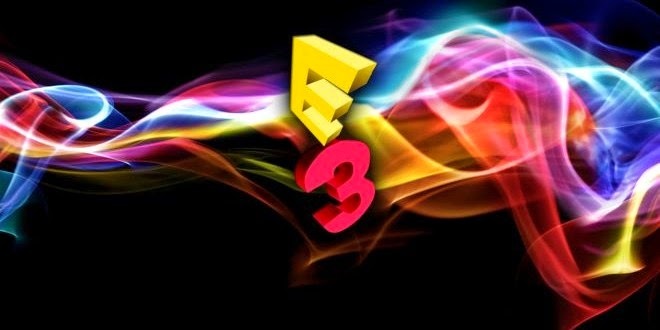 Sony, Microsoft, Ubisoft, and Electronic Arts have all stated that their conferences will take place during different intervals thoughout the day. The same thing occurred at last year's event and I'm sure it's probably to open up some free room for actual gaming during the actual dates of the event. For this day, I'm mainly looking forward to what Sony has to show for itself. Microsoft has its set of games previously announced for display. 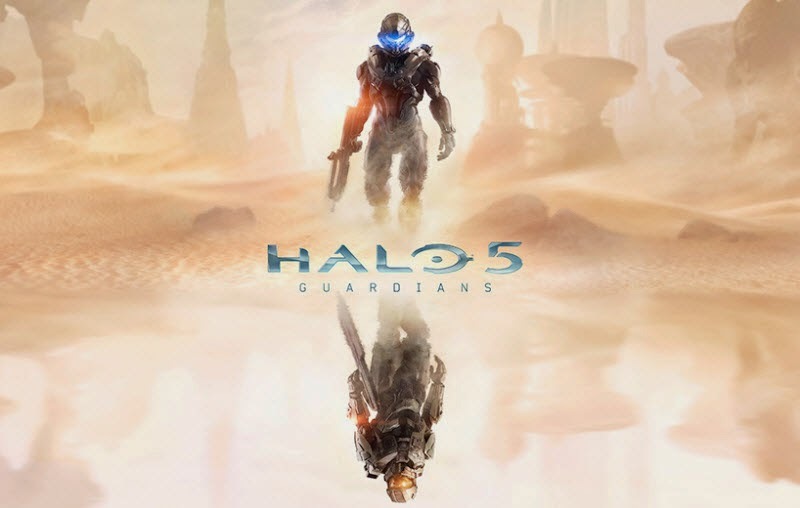 The usual crowd-pleasers like Halo 5: Guardians, Fable Legends, and Killer Instinct: Season 2 just to name a few. Ubisoft and Electronic Arts are practically doing the same thing. For example Ubisoft will be displaying such games as: Assassin's Creed: Unity and Farycry 4. And EA will be showcasing all their core sport titles like NHL, UFC, and FIFA as well as other major games like Battlefield Hardline and Star Wars: Battlefront for the Xbox One and PlayStation 4. Sony, though, has very few games listed, and the only one really worth bringing up is Uncharted 4. 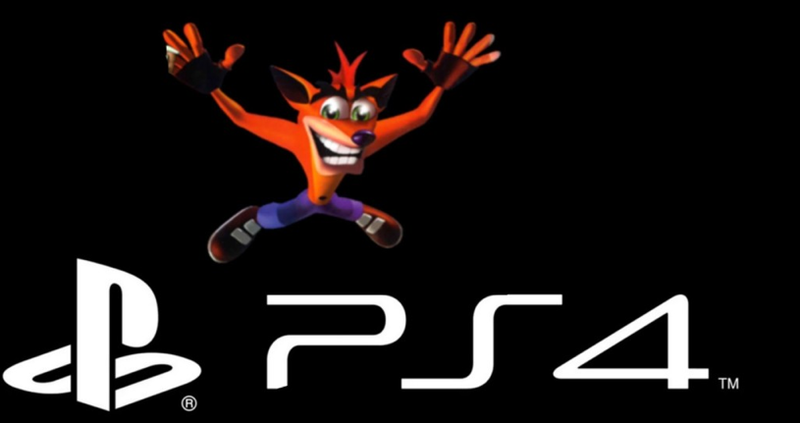 On the other hand, what is also worth bringing up is Sony's consistent and subliminal mentioning of Crash Bandicoot. You seen that sign with him in the PlayStation 4 launch trailer and the company have brought him up a couple times since then over social media. Whether or not it means anything is unknown at this point, but if all this does lead to them giving the series a resurgence on the PlayStation 4, then all I can say is I'm all for it. That leads us into June 10th, which just so happens to be Nintendo's day of the event. They will apparently be hosting their first ever "Digital Event" on this day. What they plan to use this time for is anybody's guess. 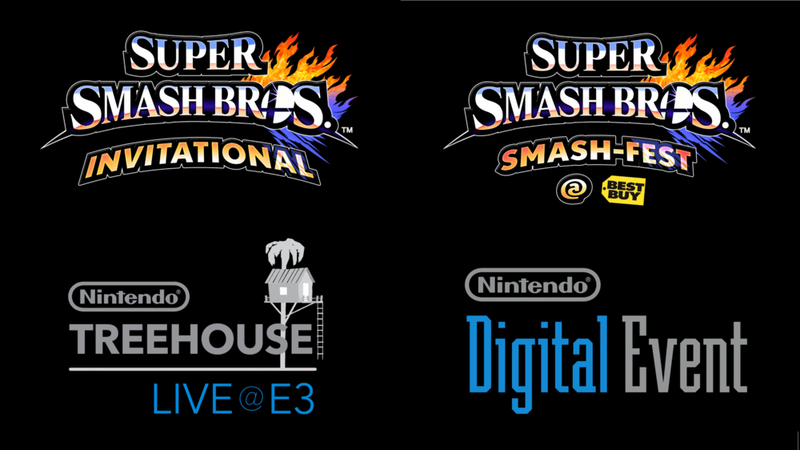 However, one of the few things that we know for sure is that on the game's floor, Nintendo will be hosting a "Super Smash Bros. Invitational", which is a major tournament set to showcase the upcoming fighting game for Nintendo 3DS and Wii U. The games Nintendo has formally announced that they have on their agenda on this day (other than Smash) are as follows: Bayonetta 2, Hyrule Warriors, a new RPG game called X, Pokemon Omega Ruby and Pokemon Alpha Sapphire, and last but certainly not least the official unveiling of The Legend of Zelda for the Wii U. With no other details than that, I'm sure it's going to be a must see event. I hope we actually get a brand new and innovative IP from Nintendo for their Wii U console. I think that console would greatly benefit from getting something new like that for it. As for the rest of the companies, they will be showcasing their games throughout the 11th and 12th of June. These are the days we are going to hear from such names in the gaming industry as: Sega, Namco Bandai, Atlus, Bethesda, Square Enix, etc. Sega will provide some updates on Sonic Boom for sure. Atlus is going to show off Persona 5, Bethesda have The Evil Within to showcase as well. A lot of these third party developers have at least one game pre-announced for E3. Square Enix is no different, as they have two major titles set to be displayed. Those, of course, are Final Fantasy XV and Kingdom Hearts III. 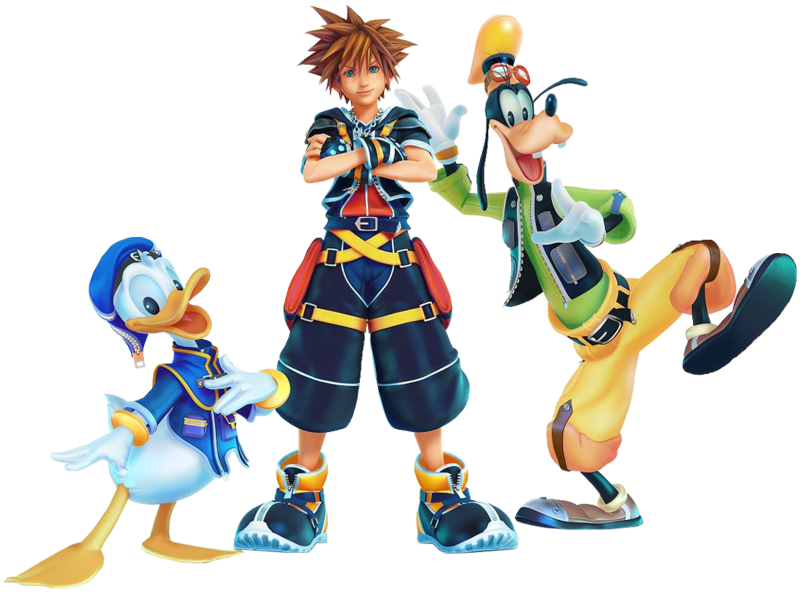 Personally, I am very much looking forward to any updates regarding Kingdom Heart's second sequel. Considering it will have a year of development behind it come next week, I'd love to see the worlds, bosses, characters, and so on that we will potentially be able to interact with. I'm really holding out for a Toy Story-themed world in the third game, but anything Pixar would suffice just as easily. As long as there is some representation you know? What are you looking forward to the most at E3? Tell us your thoughts in the comments below!